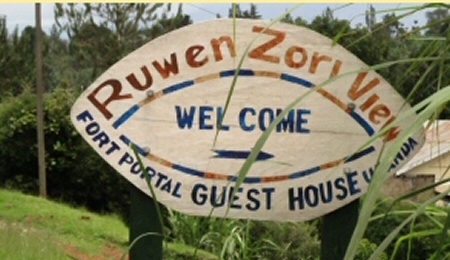 Ruwenzori View Guest House is actually a budget accommodation yet very comfortable. it is strategically located looking over the The Guest house was constructed by a Swiss architect while its founders are a Dutch couple. 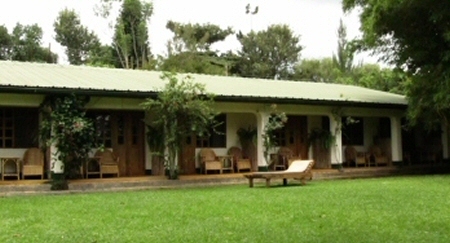 the Guest House hosts several guests traveling from various parts of the planet. It’s appropriately situated in Boma, a thriving community in the town of Fort Portal . from the guest house, guests can reach the active local market, the town center plus the post office. The beautiful garden has various kinds of shrubs, trees plus tropical flowers. 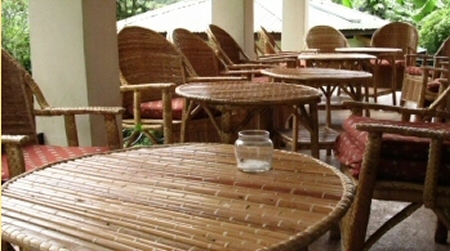 It is a relaxed and quiet area for resting; guests can see different kinds of birds especially in the evenings. They are 6 self-contained rooms alongside a self-contained family room. 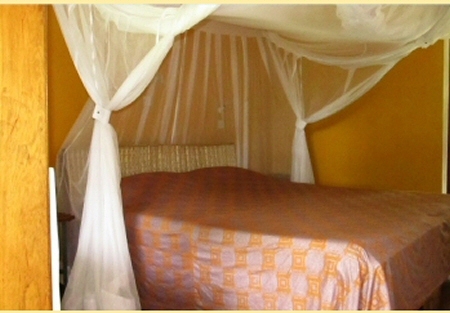 They have got single, double, and twin beds all at cost-effective rates. You will find 3 non self-contained rooms; with shared yet very clean toilets plus bathrooms. 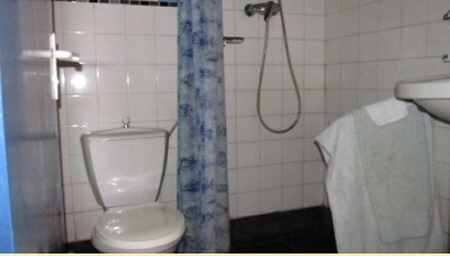 Facilities provided by the guest house incorporate comfortable beds, sparkling bathrooms having hot and cold water. There is solar power provided all over this airy place. Each room features a private veranda near the garden, an excellent place to stay and unwind as you enjoy the beautiful evening. You’ll take pleasure in the sounds of birds just before you retire to your bed. Breakfast is magnificently served at the beginning of the day. Meals are served in different courses and prepared by an experienced chef. They provide local as well as international dishes. Special dishes may be prepared in accordance with your preference. If you adore privacy, they may set up a table just for you since this place targets togetherness. While dinning, guests can freely interact with other guests as they talk about the great thing about Uganda. 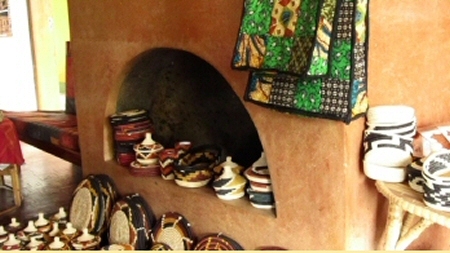 There is a craft shop from which guests can purchase some souvenirs that will call to mind their wonderful stay at the guest house. With views of Mountain Ruwenzori, this is the best place to be while exploring this part of Uganda.